If you, like me, have pets then it is important to choose pet friendly blinds. 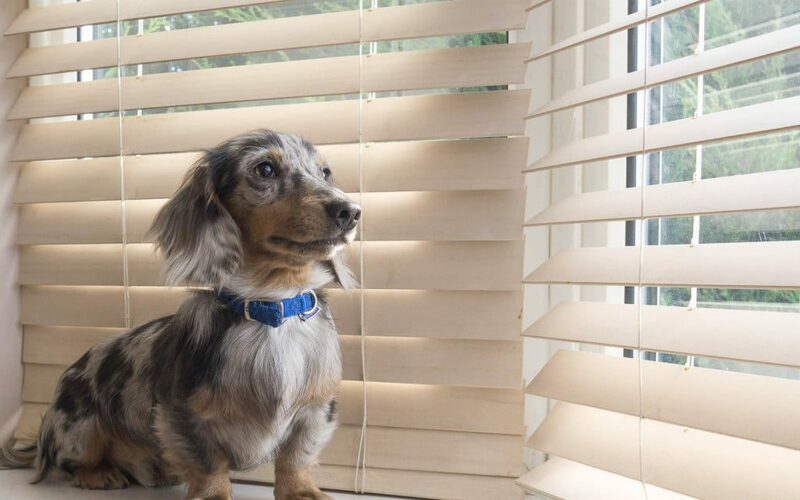 By pet friendly blinds I am referring to those blinds which are easy to keep clean, durable, especially if they will be anywhere near your pets, and safe. 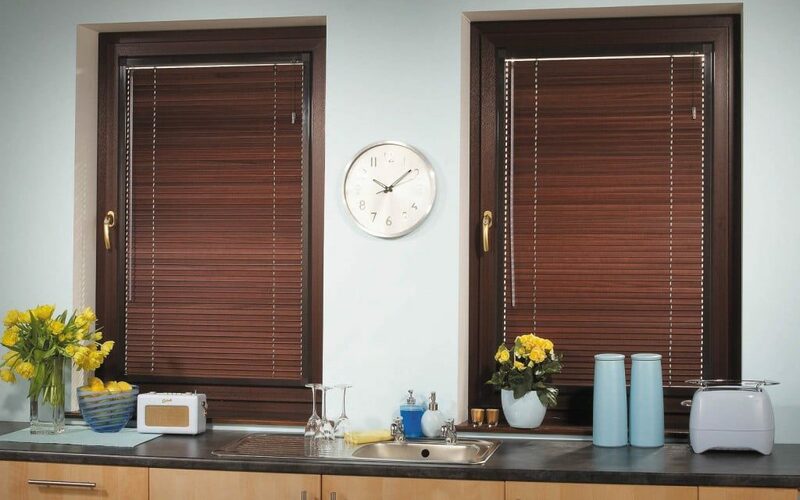 Vertical Blinds can be a really practical solution, especially on patio doors. Many vertical fabrics are washable, and with our wand operation and heavy weights sealed in the bottom of each slat, do not have the cords and strings which can prove very interesting to dogs and cats. Many Roller Blind fabrics are also washable, and roller blinds have the added advantage that they can be rolled away, well out of reach when not in use. Shutters are easy to clean, so these can also be practical, just not necessarily if your pet is a chewer! Please give us a call and we can come out and give you some advice on the best blinds for your windows!